Various World's automotive companies compete with each other creating a vehicle with alternative fuel, one of which is electricity. 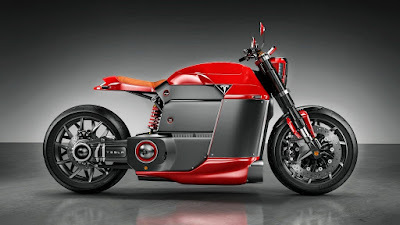 It was also done by a designer from London named Jans Slapins. 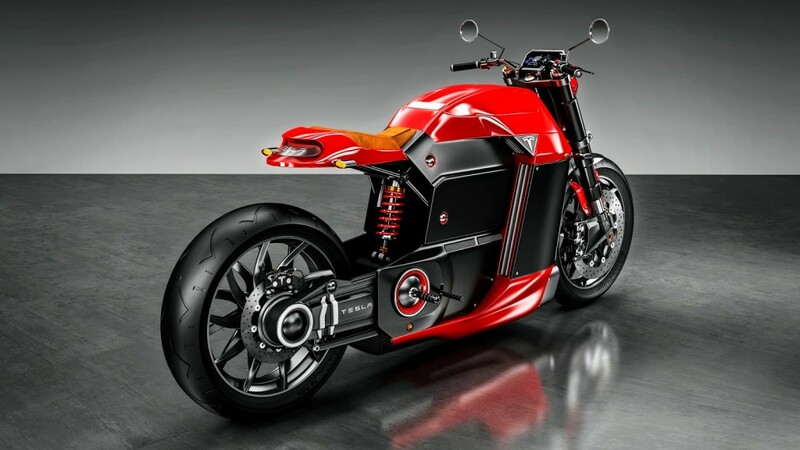 By presenting a design of electric motorcycle concept, Jans hopes to create two-wheeled vehicle that is energy efficient for the World's bikers. 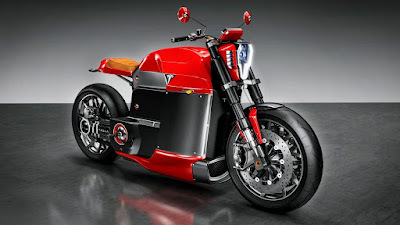 As reported by Greencarreports on Sunday, July 19, 2015, this e-motorcycle named 'Tesla Model M' which is inspired by Tesla Motors, the famous company that made electric cars. This bike armed with an electric motor and claimed to have the power up to 201 hp. In addition, this motorcycle has adopted a computer-based advanced technology, in which the motorcycle is able to run with four modes, namely Race, Cruise, Standard, and Eco.